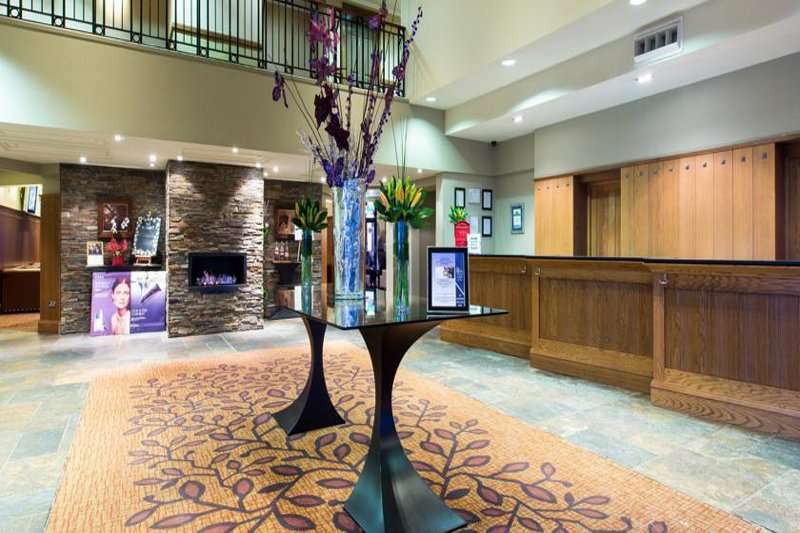 Doubletree by Hilton Glasgow Westerwood Spa & Golf Resort is an excellent four-star hotel situated at the foot of the Campsie Hills between Glasgow and Edinburgh. 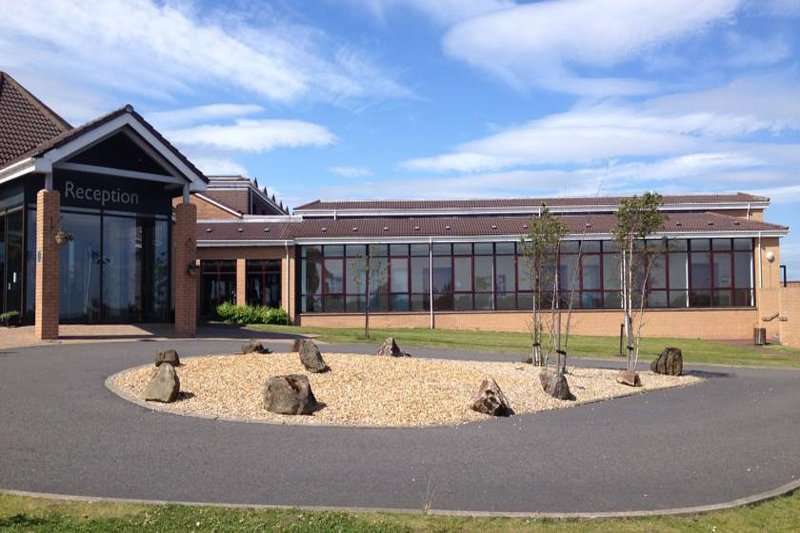 This is a brilliant hotel where you can experience the best of both worlds as you are conveniently close to Glasgow but situated in beautiful, natural and peaceful surroundings. 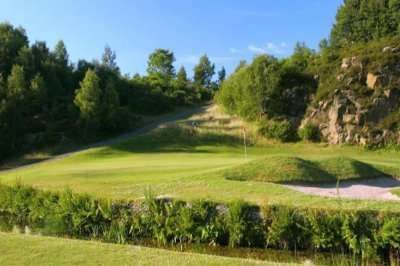 This country house hotel boasts a prime location just 15 minutes’ drive from Stirling in Glasgow and only 40 minutes’ drive from Edinburgh, so you can visit the most exciting cities that Scotland has to offer whilst soaking up the beautiful countryside and golf as well. 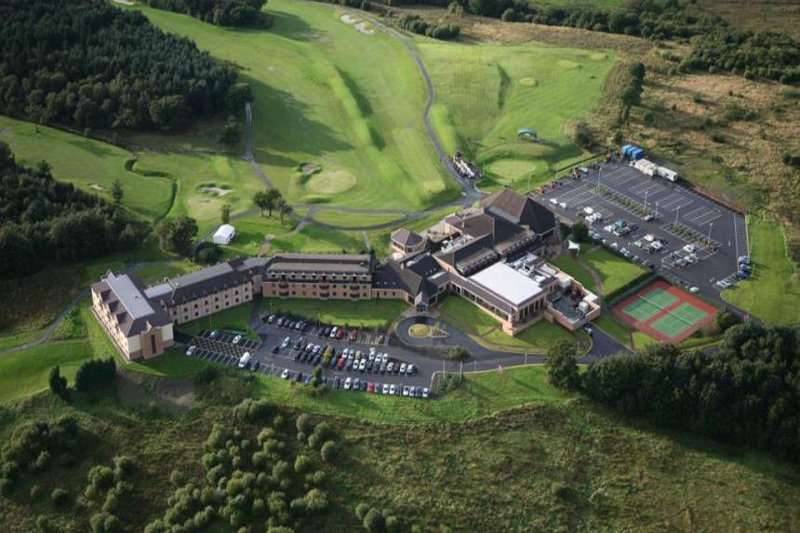 The hotel boasts acres of parkland that you can roam in whilst you are not out on the hotel’s own 18-hole golf course or relaxing in the hotel’s health club. 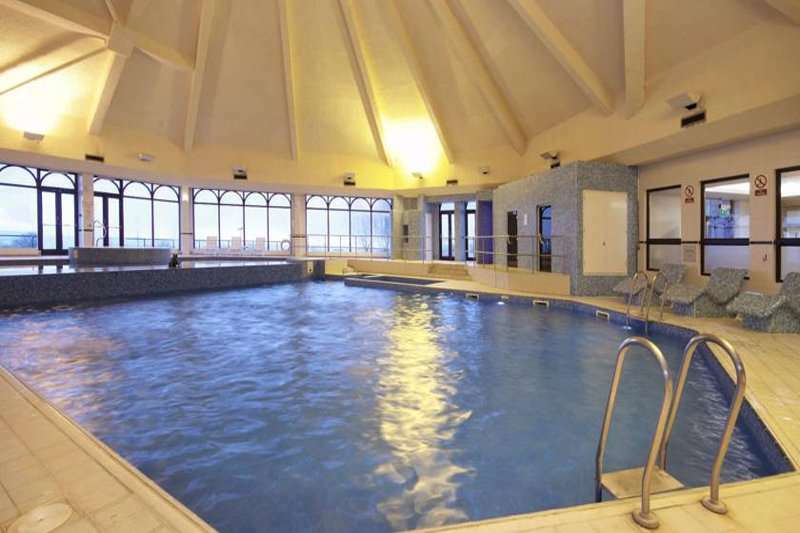 The spa and health club is complete with a fully-equipped gym, a large swimming pool and a sauna to relax in. This is a hotel which boasts an excellent base for you to explore the vibrant cities of Scotland whilst enjoying the nature and beautiful scenery that this area has to offer as you can roam in the hotel’s grounds and explore local villages, but you are within easy access to the main cities where you can find exciting nightlife and a variety of things to do and see. 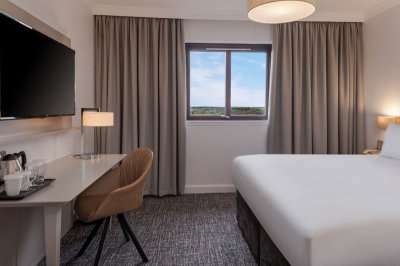 EARLY BOOKING OFFER FOR 2019: Receive 1 free place in 12. £10pp resort voucher & 20% off drinks (groups of 12+) Bookings made in January and February for travel in the whole of 2019 - T&C's apply. 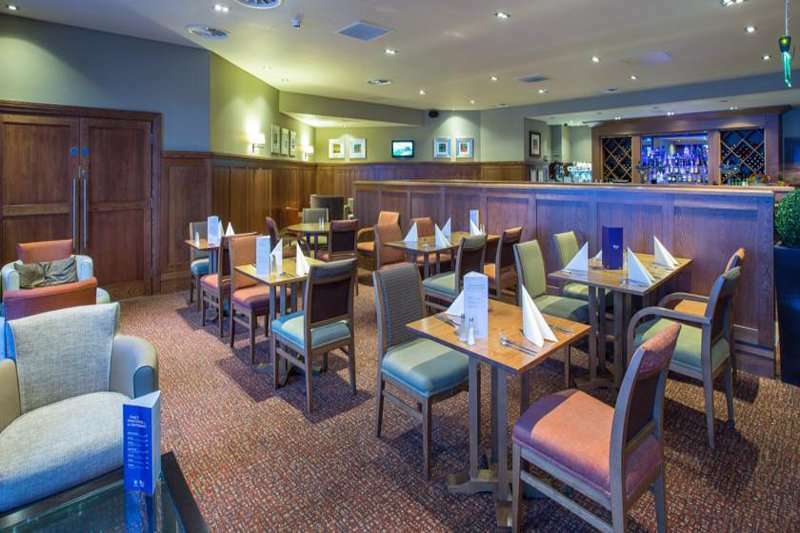 You will be greeted with a warm welcome at the lovely Westerwood Hotel that is situated in the heart of Scotland in the countryside but within easy access to the fantastic cities of Glasgow and Edinburgh. The staff are all fantastic here and will make sure that your stay is as comfortable and lovely as possible. 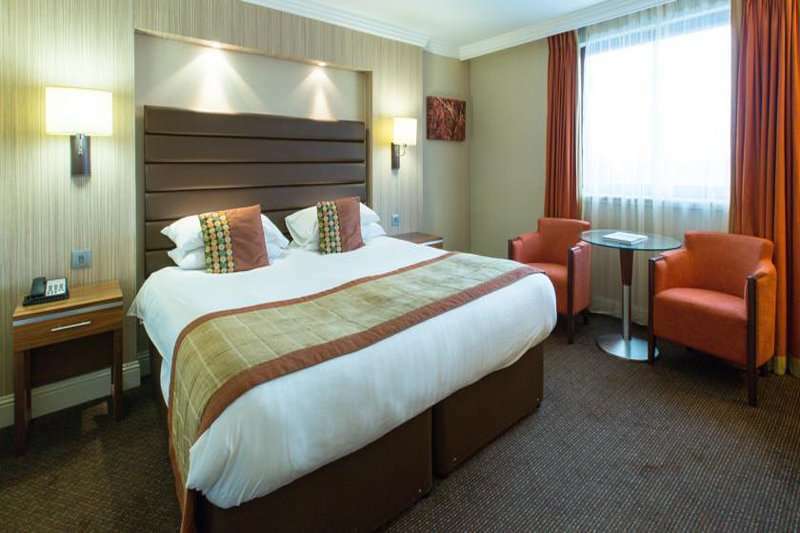 The hotel boasts 148 spacious bedrooms which are stylishly decorated, and each boast a lovely private ensuite as well as all of the facilities and amenities that you would expect from a hotel of this standard. After a long day relaxing in the spa and health club, having a massage or playing a round on the brilliant hotel’s golf course, you can enjoy a meal at the lovely Flemings Restaurant where you can have the ultimate fine dining experience. 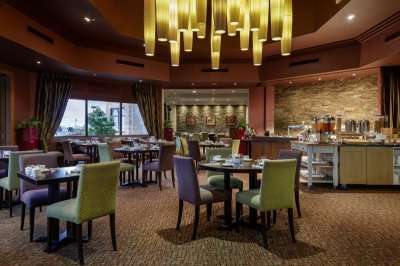 Following a lovely dinner, you can move to the lounge to enjoy some great evening drinks. Doubletree by Hilton Glasgow Westerwood Spa & Golf Resort is a great choice for your next stay and play golf escape with its excellent 18-hole golf course, great facilities including the health and fitness club and a prime location nearby to the vibrant cities of Scotland but off the beaten track enough for you to enjoy peace and tranquillity.